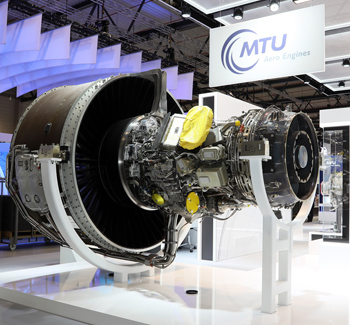 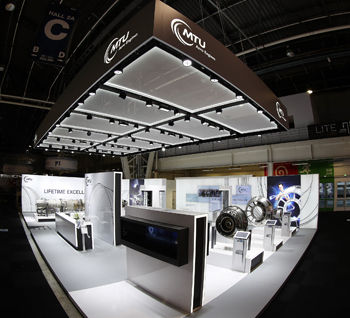 MTU Aero Engines is not at a loss for solutions to meet tomorrow's challenges: At this year's Farnborough Airshow in the United Kingdom, Germany's leading engine manufacturer will be showcasing the PW1100G-JM geared turbofan powering the A320neo, one of the world's most eco-efficient engines. 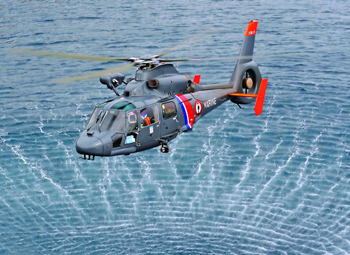 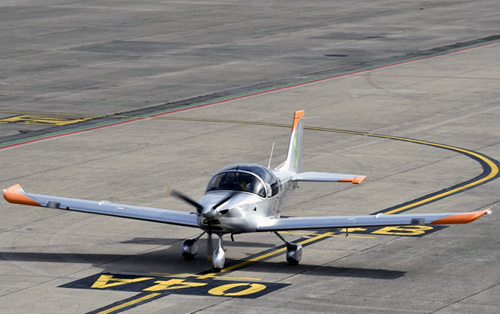 After having successfully completed the static tests program as well as all the stability, noise, vibration, performance and stall tests, the Sonaca 200 completed its flight test program with the spin tests which were conclusive. 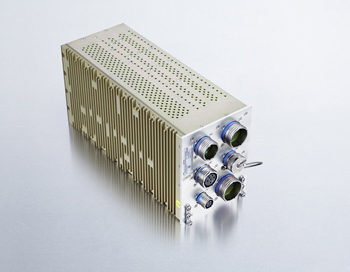 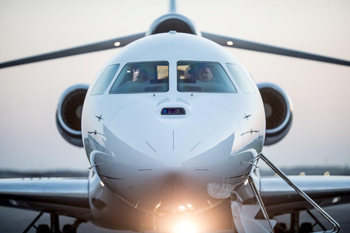 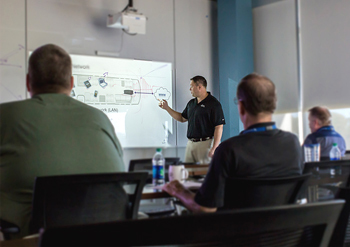 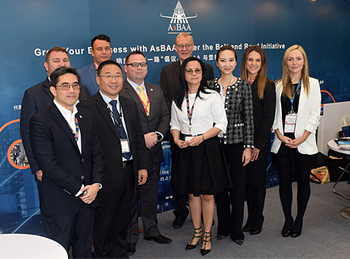 The importance of preventive cyber security practices and risk mitigation strategies will be a key message delivered by Satcom Direct, the business aviation connectivity, hardware and software provider, at ABACE 2018 - booth H1214. 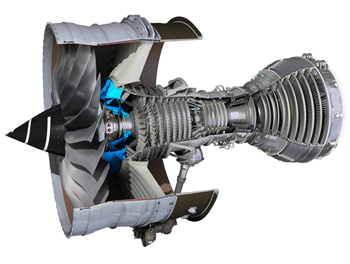 MTU Aero Engines has the answers to tomorrow's challenges: At ILA Berlin 2018 Germany's leading engine manufacturer will present one of the world's most eco-efficient engines, the PurePower® PW1100G-JM geared turbofan engine powering the A320neo. 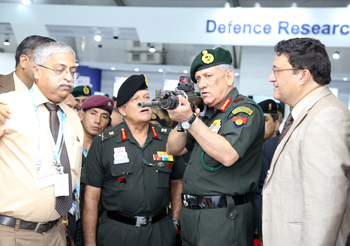 Eight new products of Navratna Defence PSU Bharat Electronics Limited (BEL) were launched at its stall at Defexpo 2018 by the Chief of Army, Gen Bipin Rawat, today in the presence of senior officers of BEL. 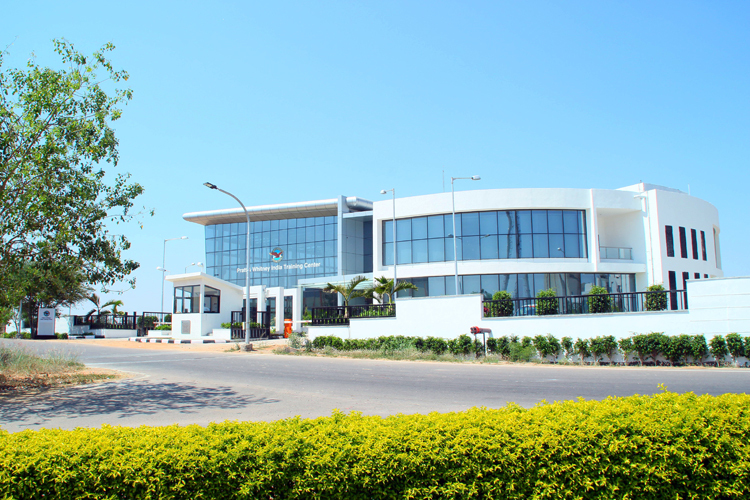 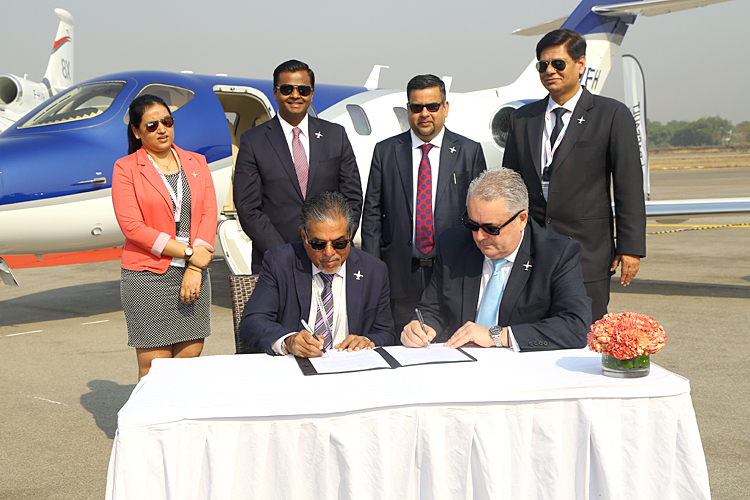 The GMR Group, India's leading infrastructure company, is setting up an 'Aerospace & Defence Manufacturing Hub' at its Special Investment Region, Hosur (GKSIR), Krishnagiri district in Tamil Nadu, to encourage indigenous production of defence equipment in the country. 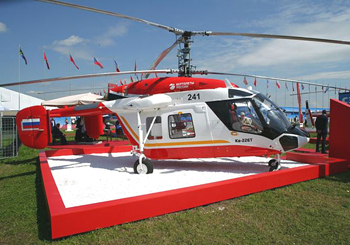 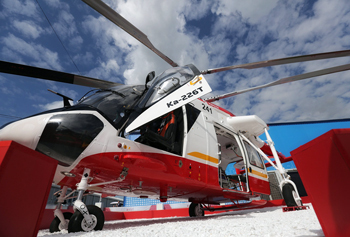 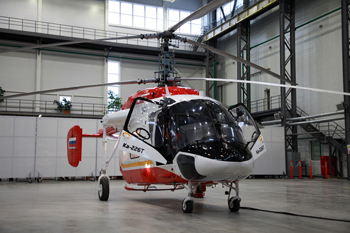 Russian Helicopters Holding Company (part of Rostec State Corporation) will hold negotiations related to the after-sales support of Russian helicopters operated in India within the framework of international military and technical exhibition, Defexpo 2018. 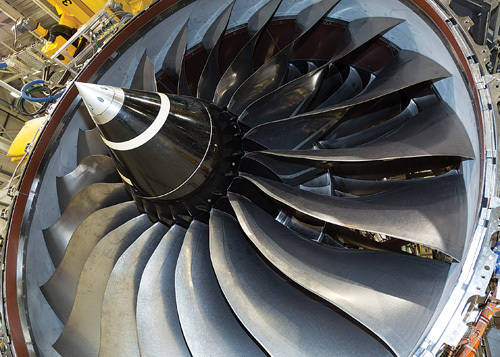 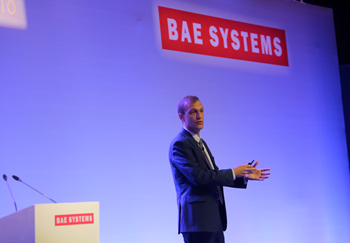 Rolls-Royce is pioneering the power that matters so that its customers can give a cleaner, more efficient and reliable experience to travellers. 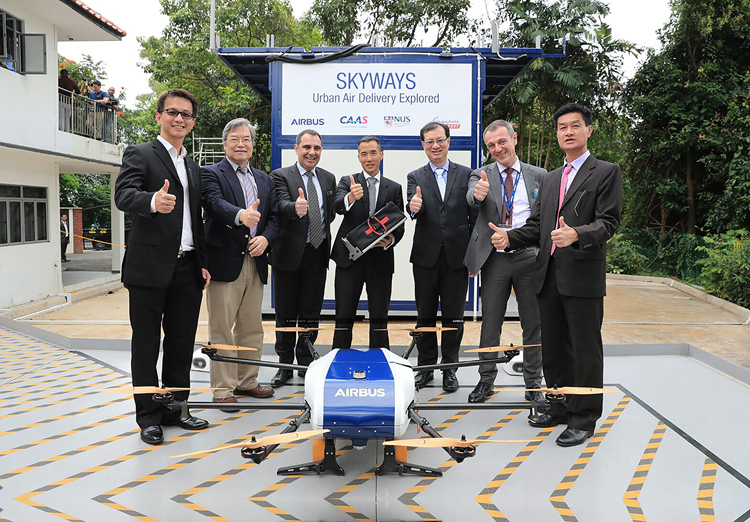 Airbus Helicopters' Skyways unmanned air vehicle has successfully completed its first flight demonstration at the National University of Singapore (NUS). 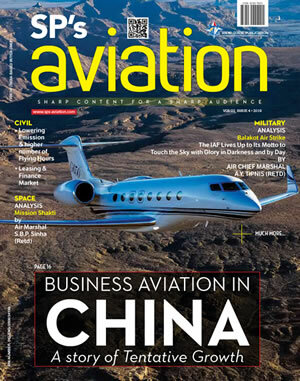 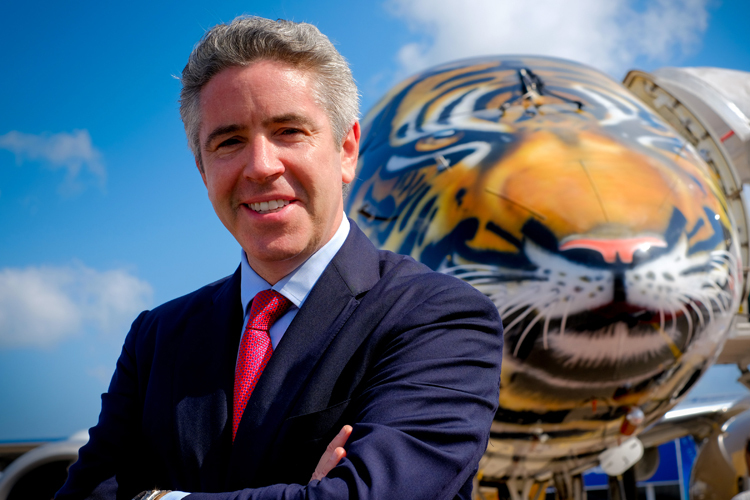 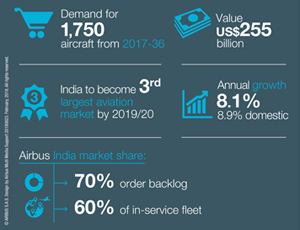 Embraer Commercial Aviation released today, at the Singapore Airshow, its market forecast for the Asia Pacific region. 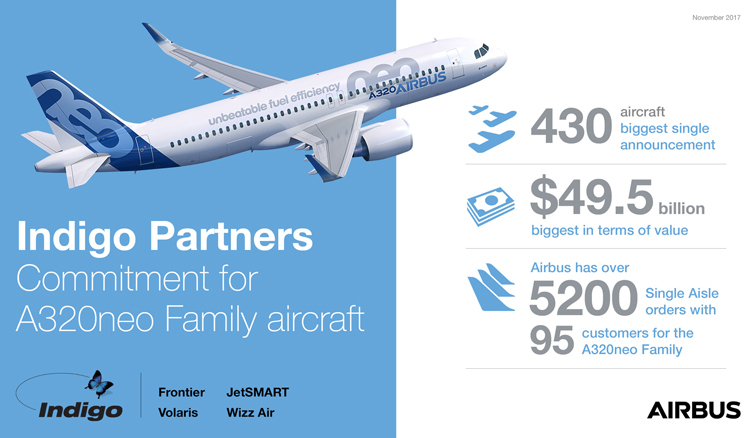 Airbus, Indigo Partners' four portfolio airlines have signed a Memorandum of Understanding for the purchase by the four airlines of 430 additional A320neo Family aircraft. 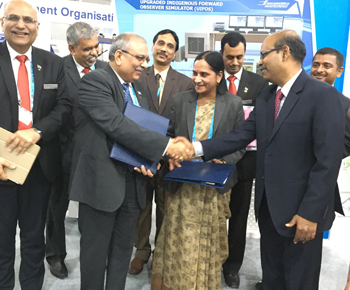 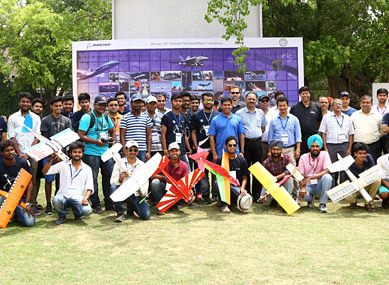 Boeing and the Indian Institute of Technology (IIT), brought hundreds of young Indian engineers together in New Delhi to compete in the fourth annual Boeing – IIT National Aero-modelling Competition. 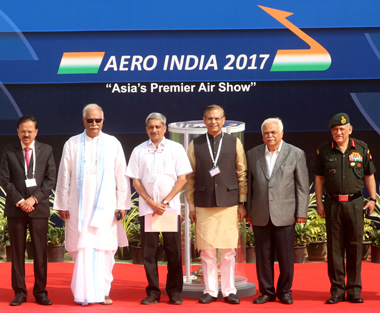 Defence Minister Manohar Parrikar inaugurated the 11th biennial edition of International Aerospace and Defence Exhibition and declared the Aero India 2017 open today at Air Force Station, Yelahanka in Bengaluru. 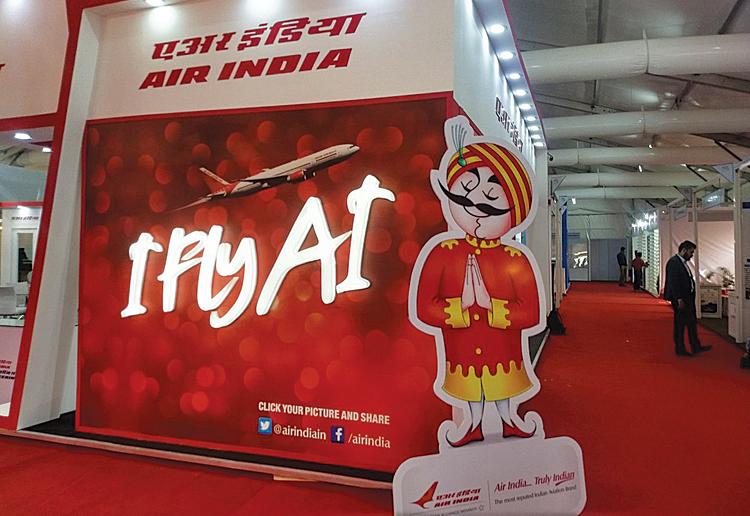 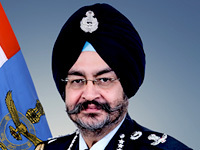 This edition of Aero India, for the first time, combines the defence and civil aviation segments into a holistic event with the co involvement of the defence and civil aviation ministries in the event. 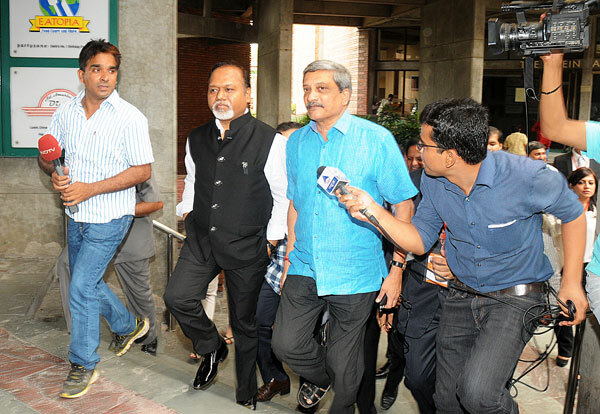 'It's the MSMEs which are the real power sectors and government is ready to support and ease the complexities in the defence procedures', said the Defence Minister, during the joint seminar on 'Opportunities for MSMEs in Defence Sector', organized by FISME in association with SP Guide Publications. 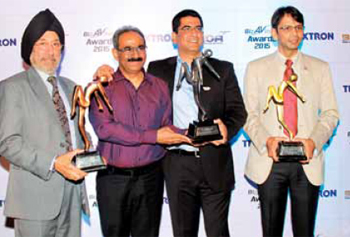 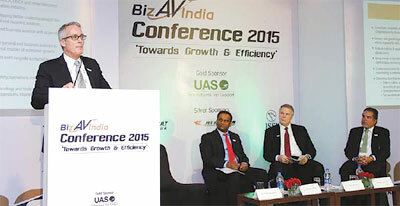 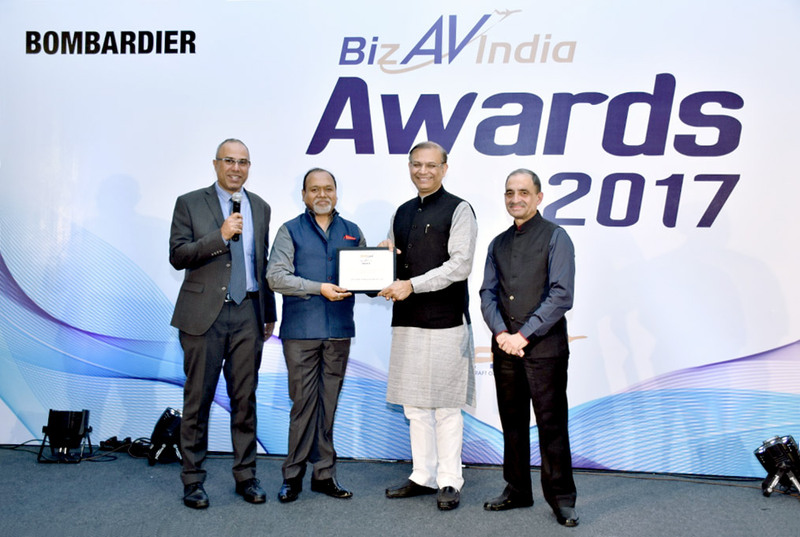 Instituting a benchmark for Business & General Aviation (BA & GA) excellence in India, the BAOA declared winners of maiden BizAvIndia Awards, in presence of an august gathering from Global aviation fraternity at the sidelines of Aero India 2015. 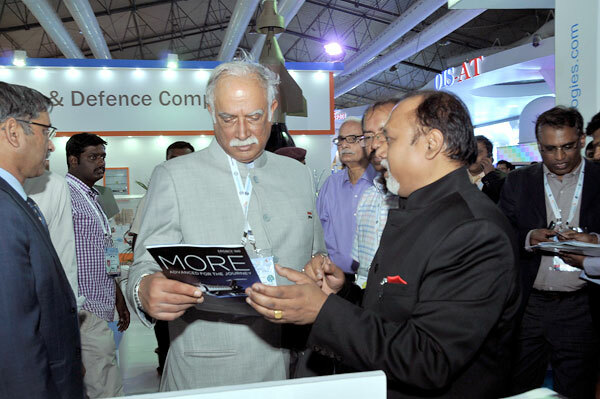 The CMD and Editor in Chief of SP Guide Publications briefing Mr P. Ashok Gajapathi Raju, Union Minister of Civil Aviation about the newly released magazine BizAvIndia.